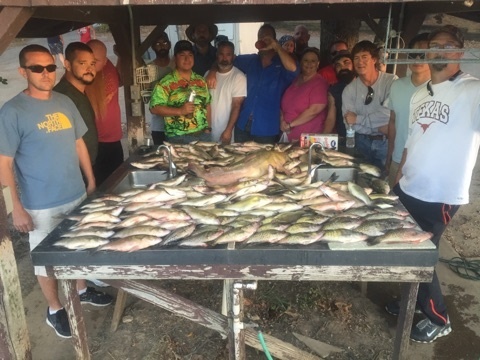 We kicked off July with some awesome fishing. 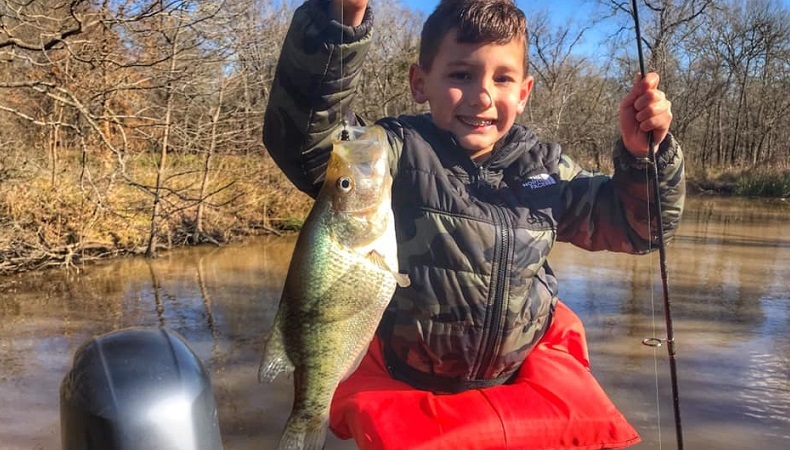 On many trips, we are still catching lots of crappie under boat docks. 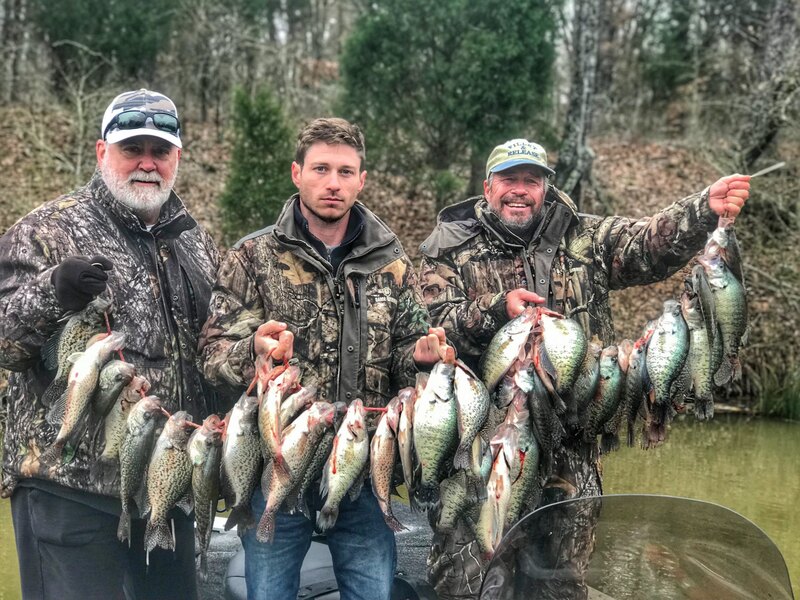 This proves to be tough for some fisherman with less experience but it's a fun way to catch crappie. I had 2 trips last week that put 50 in the cooler before 9:00 am. 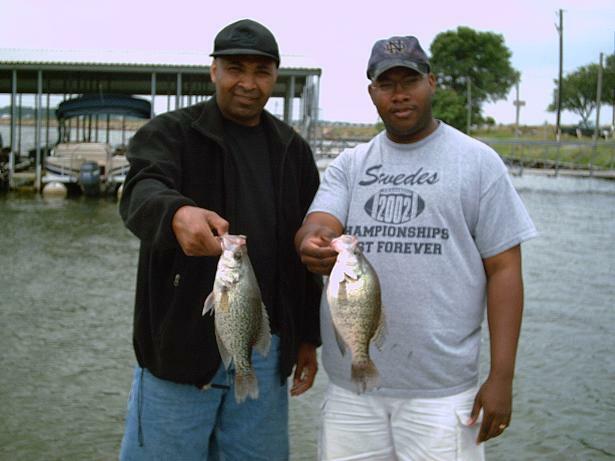 The best time for fishing crappie are in the morning hours. 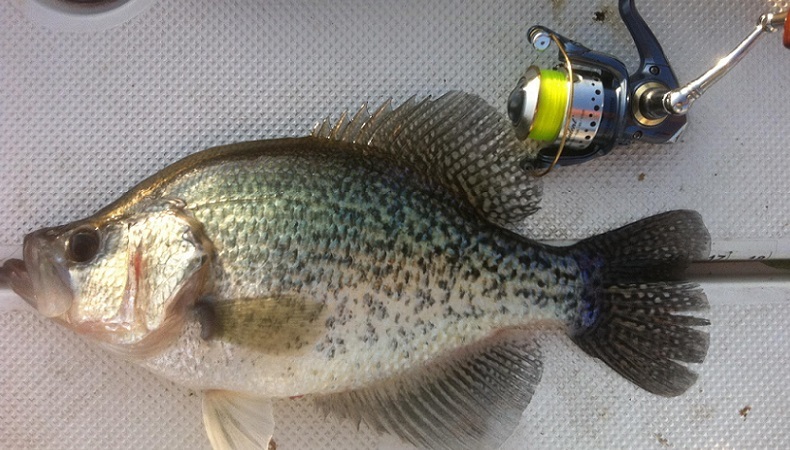 As the sun rises and the water gets warmer, we find that the crappie are moving deeper and becoming harder to catch. 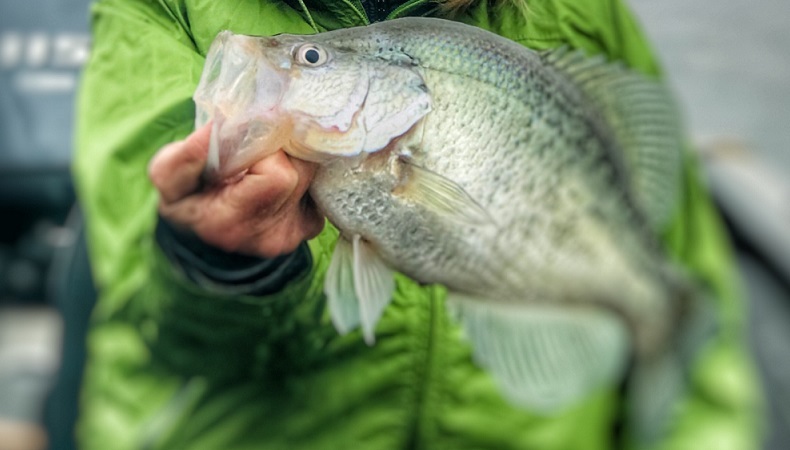 Generally as the heat of summer approaches our crappie bite slows down dramatically. With the lake being full it has delayed this normal transition a bit. 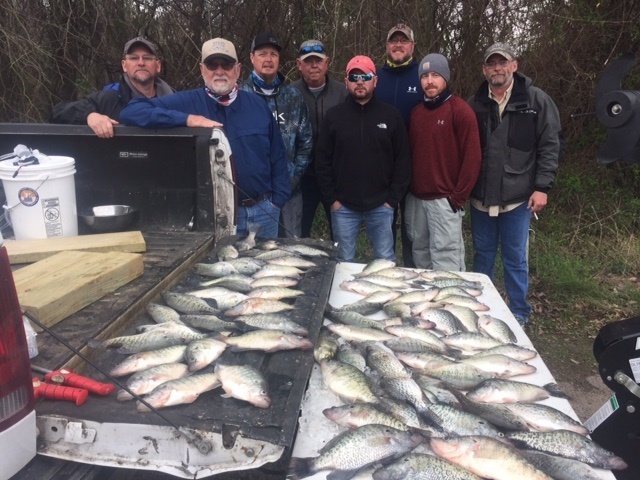 When booking your crappie only trip, please remember we are out of our peak season and they could be slow during the warmer summer months. 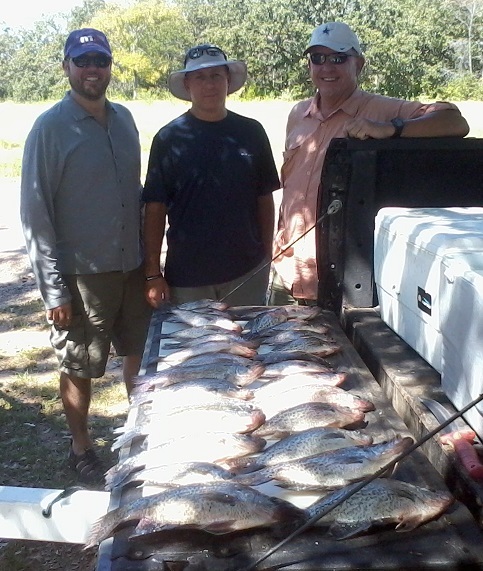 We prefer to run mixed bag trips over summer. 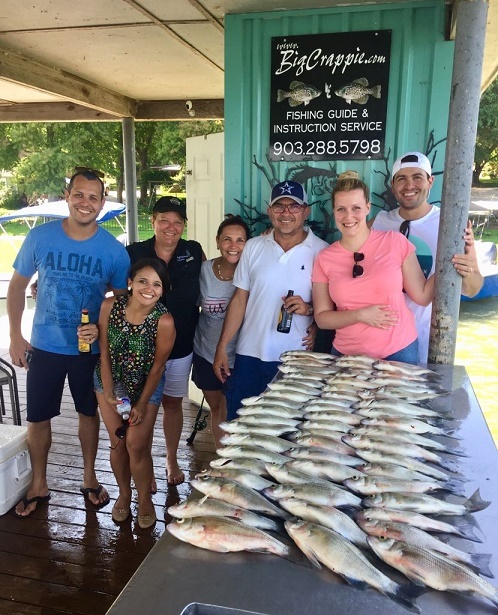 On this type of trip we will go after all species of fish to give you a variety of exciting fishing and catching technique. 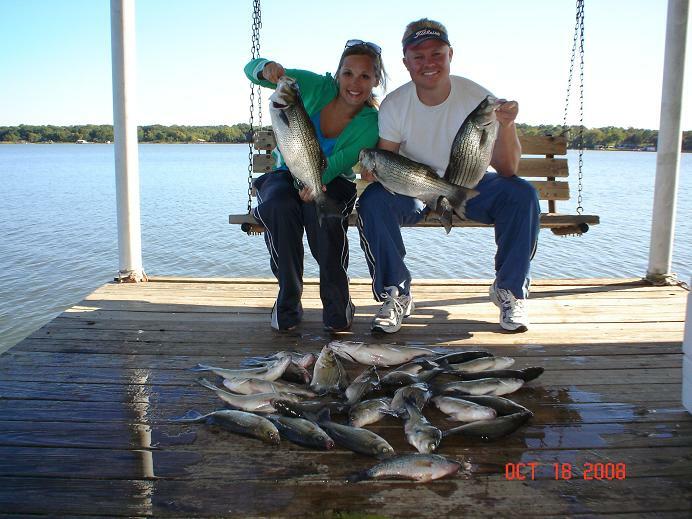 We will catch white bass and hybrid stripers, since they stay active all summer, mixed in with crappie and catfish. 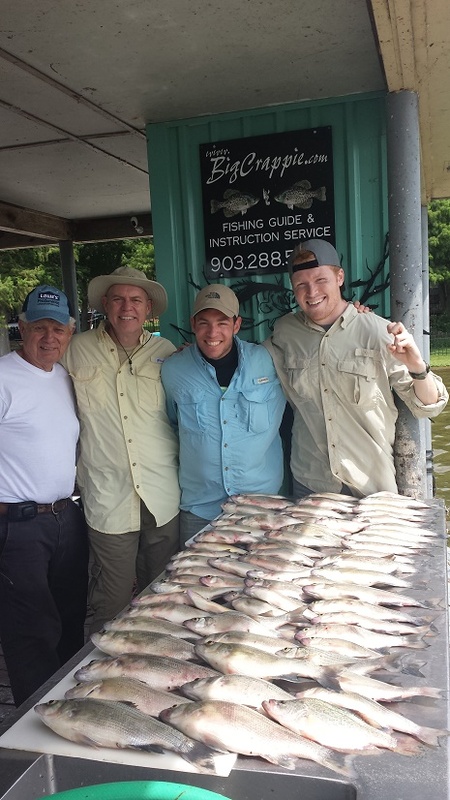 Coolers full of white bass are common and they are a blast to catch. They are great for all ages and offer fast action. 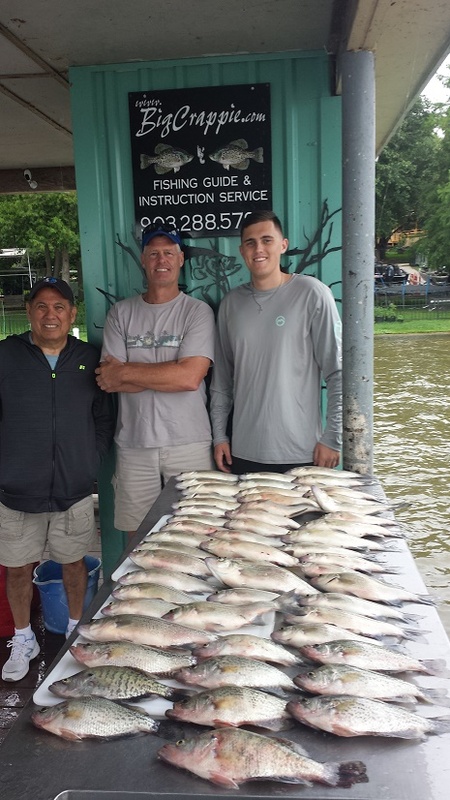 Take advantage of the cool mornings and come on out and let us take you on a fishing adventure you are surely to remember. Get out of the office and enjoy your day. 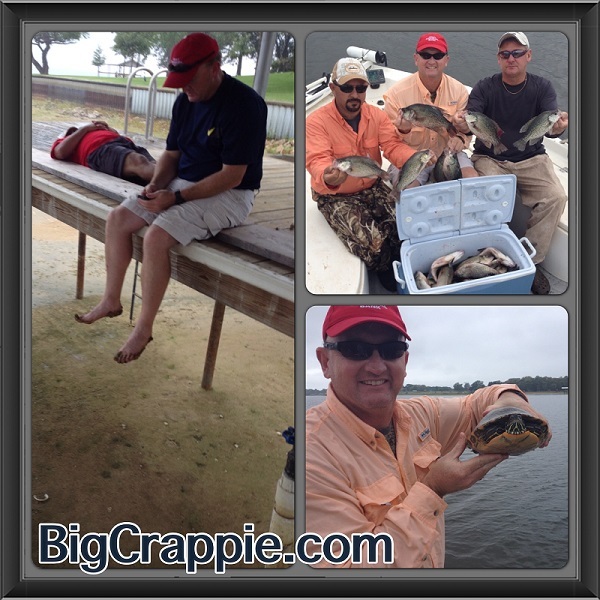 Call 903-288-5798 or www.Bigcrappie.com to book online.